Black Friday is officially here! Take advantage of our Black Friday Sale going on now in the shop! For today ONLY, take 50% OFF ALL PLUSH TOYS when you used the coupon code BLACKFRIDAY16. Use to the coupon code in your cart before checking out. Get Gummibär plush toys for everyone on your list! **The coupon code is valid through Friday, November 25th. The coupon cod will expire at 12:00 AM EST on Saturday, November 26th. Please note this coupon cannot be combined with other coupons. Coupon is limited to one per household. Which Gummibär Plush Toy Is Your Favorite? There is nothing better than cuddling up to your favorite plush toy! Here at the Gummibär Shop, we would like to know which Gummibär plush toy is your absolute favorite! 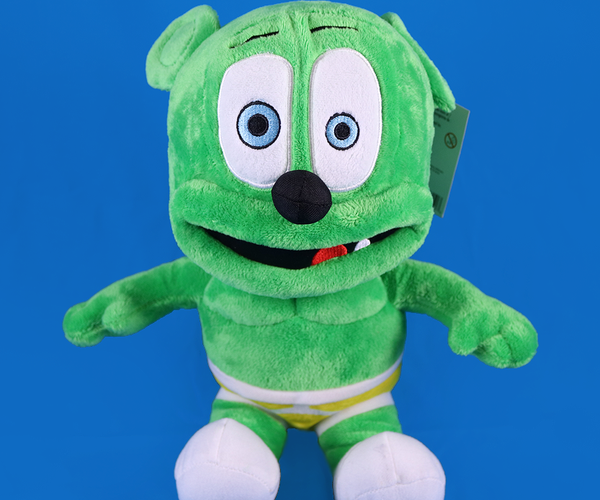 We have a variety of of different plush toys for sale in the shop, ranging from a small 8.5″ Singing Plush Toy, a mechanical Running Plush Toy, to a Jumbo 16″ Plush Toy. Let us know in the comments below which plush toy is your favorite! If you can’t decide, don’t worry we love them all too! 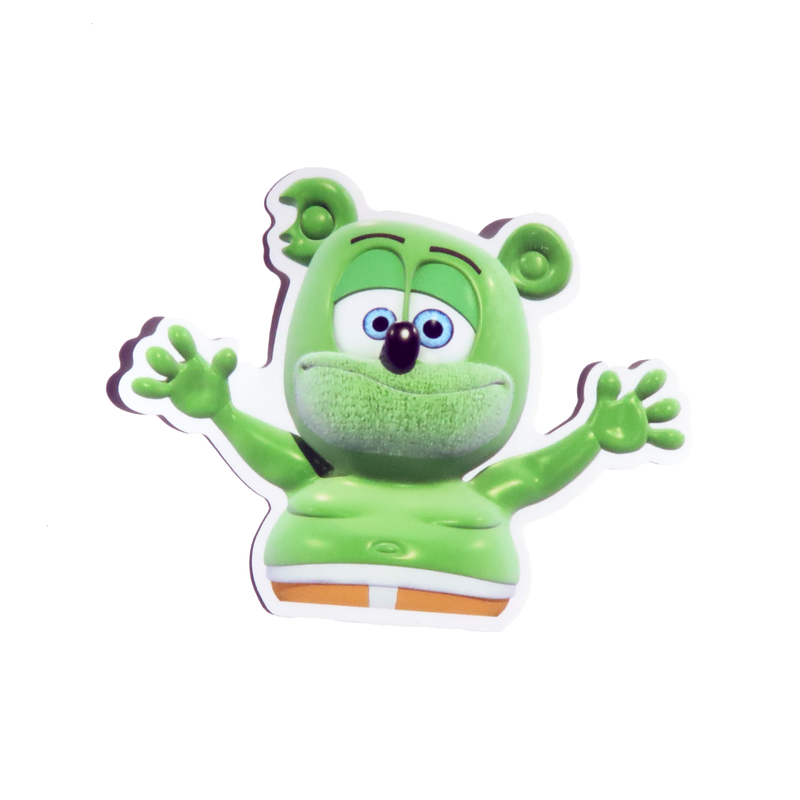 The Adorable Small Gummibär Plush Toy Available Now! 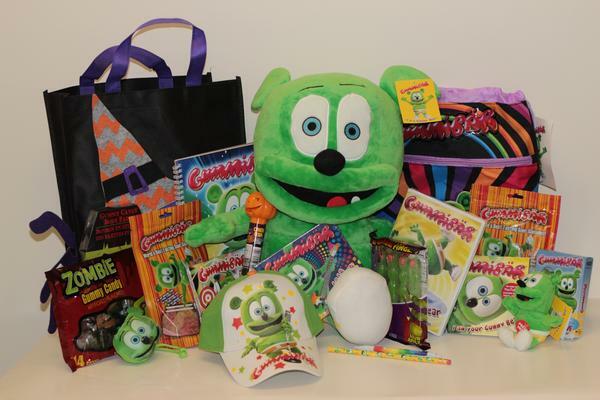 It’s Time For The Annual Gummibär Trick Or Treat Giveaway! October is here! That means it is time for our Annual Trick or Treat Giveaway! This year’s prize package is valued at over $100 and includes a Jumbo Gummibär Plush toy, a Gummibär keychain, Party Pop CD, Gummibär Candy, and MUCH MORE! 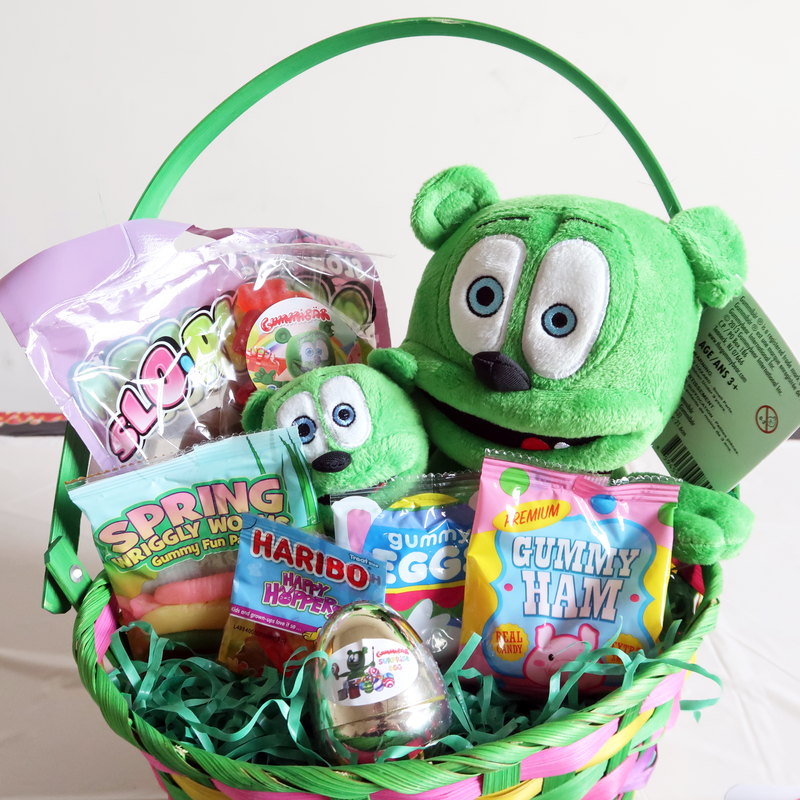 Visit TheGummybear.com for your chance to WIN! The total prize value of this awesome prize is worth over $100! We are very excited to share a new item with you! We just added our new plush toy to the shop! The 12″ Sitting Gummibär Plush Toy is the newest toy to add to your collection. This plush toy is super soft, cuddly, and cute! It makes for the perfect cuddle companion for at home and when you are traveling. This plush toy is perfect for all ages! Get yours today in the shop so you can cuddle up and binge watch The Gummy Bear Show on YouTube together! 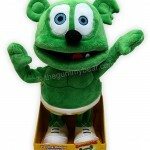 Purchase the 12″ Sitting Gummibär Plush Toy by clicking here! What’s Your Favorite Item in The Gummibär Shop? Here at The Gummibär Shop, we want to know what your favorite item is right now? Is your favorite item the Gummibär Backpack, or is it the Gummibär Dancing Plush Toy? Let us know in the comments below or on social media what your favorite Gummibär Shop item is! 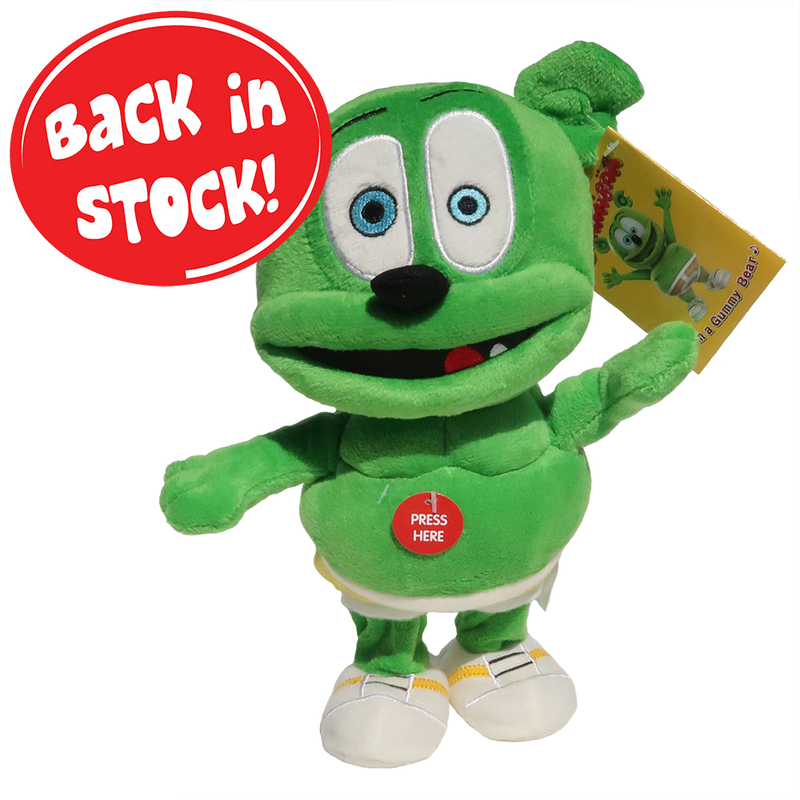 Our favorite item right now is the 8.5″ Singing Squeezer Plush Toy! The squeezer plush toy is soft, cuddly, and just big enough so you can take it anywhere you go! You can purchase one today in the shop by clicking here. 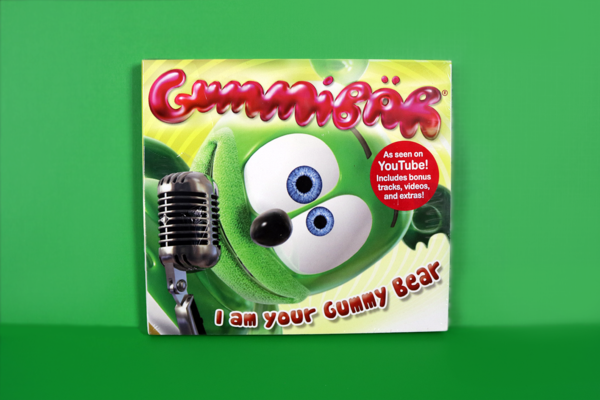 What’s Your Favorite Gummibär Product? 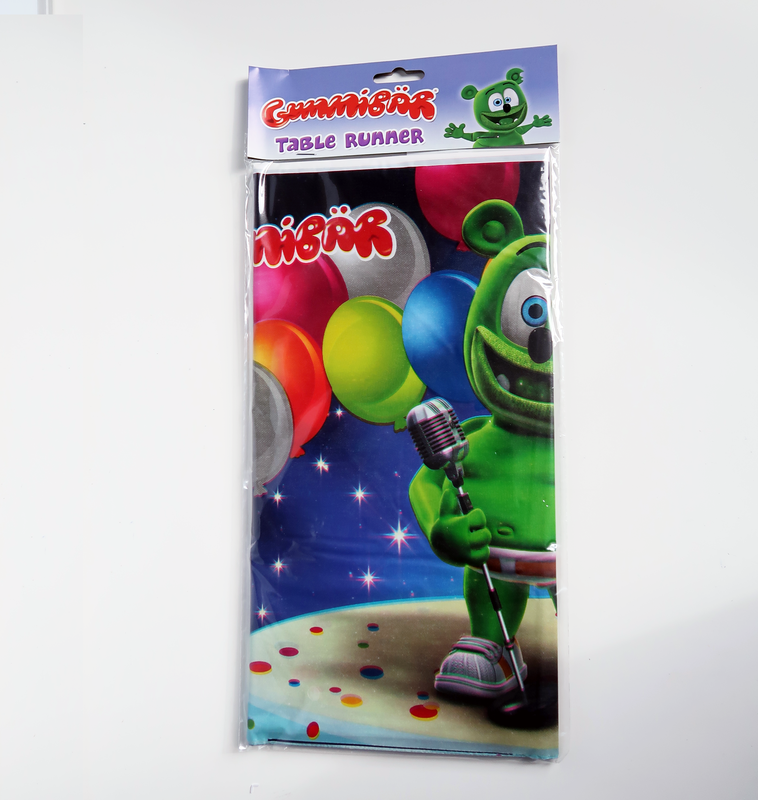 Here at the Gummibär Shop, we are interested to hear what your favorite Gummibär products are! Is your favorite item the Running Gummibär Plush Toy, Gummibär USB Flash Drive, Gummibär Clip-on Plush Toy, or any of the other products? Let us know in the comment section which item is your favorite! Enter to Win This Week’s ‘Friday Freebie’ Giveaway! We love free stuff, and we are sure you do too! 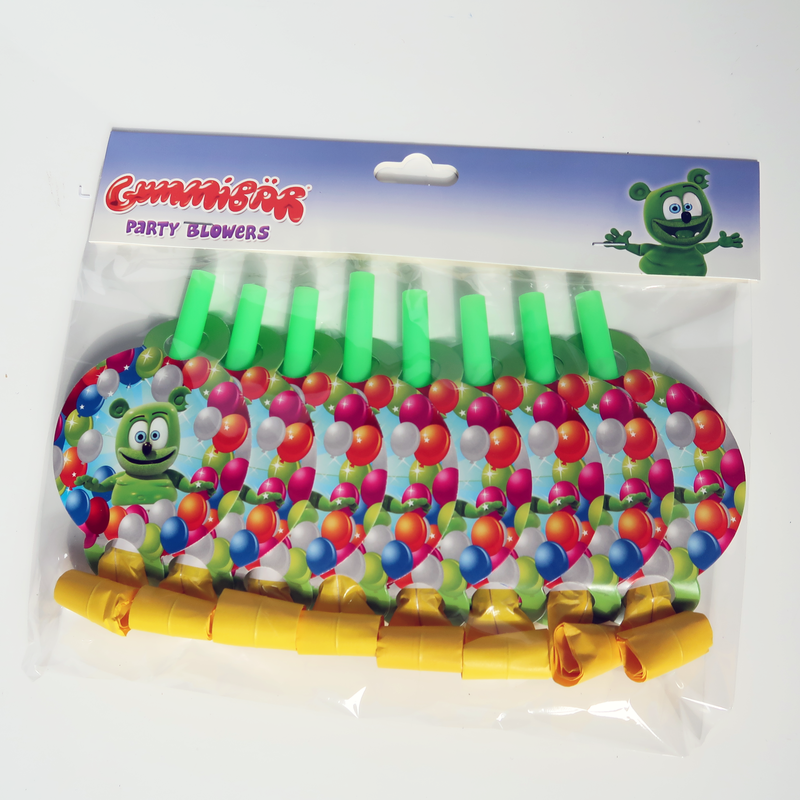 Today marks the first ‘Friday Freebie’ Giveaway for the Gummibär Shop! 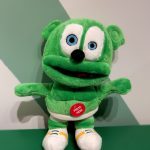 This week you can win a 5.5″ Gummibär Clip On Plush Toy! Please read below to learn how to enter to win! If you were shopping in a store, which item would you most likely purchase? A sticker, a key chain, a tattoo, or a button. This ‘Freebie Friday’ Giveaway ends 3PM EST on Tuesday, May 31st. One entry per person. All entries that meet the above requirements are eligible to win. Three lucky random winners will be selected within 24 hours of the end of the giveaway and notified via email within 48 hours of their selection. If any winner doesn’t respond within 3 days time, a new winner in their place will be selected, so be sure to keep an eye on your inbox! The Fun Talk-Back Gummibär Plush Toy! 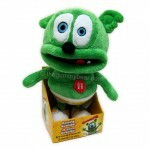 One of our favorite plush toys is the Talk-Back Gummibär Plush Toy! If you haven’t seen one or played with one, you need to! 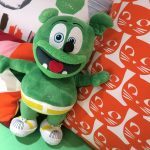 This plush toy sits at 10 inches tall and perfectly resembles our favorite gummy bear character.When you press Gummibär’s right foot and talk to him, he will talk back! 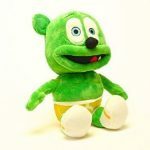 When you press his left foot, he will sing “The Gummy Bear Song!” We can spend hours just playing with this fun toy! Get yours today.